Favo is a model of Le Pietre Incise, iconic collection by Lithos Design Primes, distinguished by the superior level of technology implemented in the industrial processing. 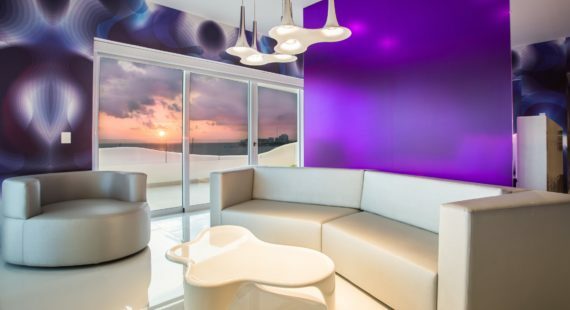 Le Pietre Incise transforms the wall into an expression of contemporary design. 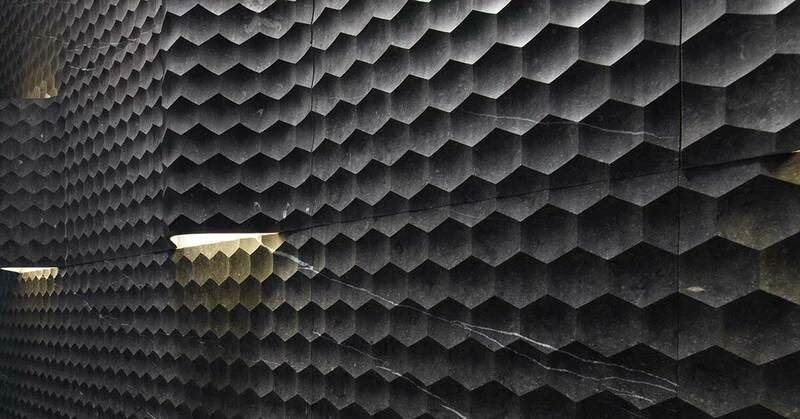 In Favo (honeycomb) the fascinating bee geometry impressed in stone creates this remarkable and ironic cladding.